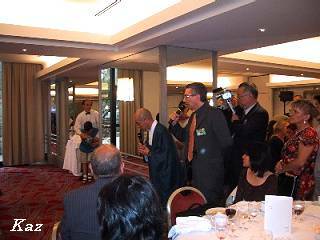 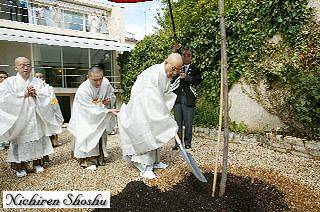 On Aug. 30, the second Nichiren Shoshu temple in European Countries, Shingyoji opened in Montreuil City, eastern part of Paris, France. 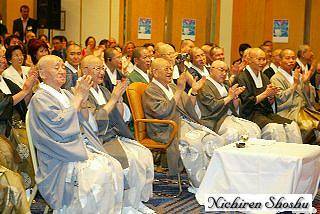 Twenty-one priests including the High Priest Nikken Shonin, the Chairpriest Rev. 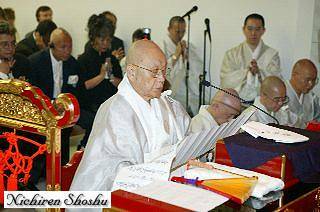 Nichijyun Fujimoto, and Oversea Directorate Rev. 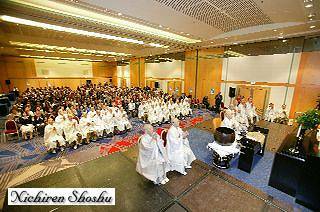 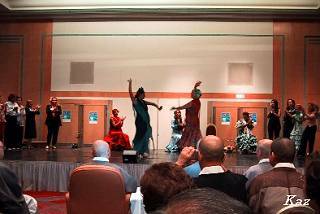 Nisshi Obayashi and 120 believers mainly from France attend the opening ceremony of the new temple. 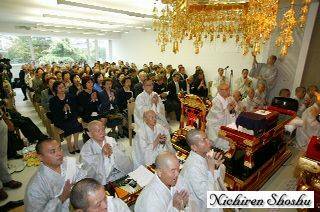 It is ten years since they established the legal person "Nichiren Shoshu Buddhism Temple" in this country.